So you are about to pop the question. Now, how are you going to do it? She’s only going to tell her mother, father, sisters, brothers, cousins, all of her friends, all the people on her Facebook, Snapchat, Instagram accounts, and anyone that she comes across…but no big deal. You got this! Here are the top 10 ways to propose to your girlfriend. 1) If you want to have a proposal story everyone is going to talk about for years. 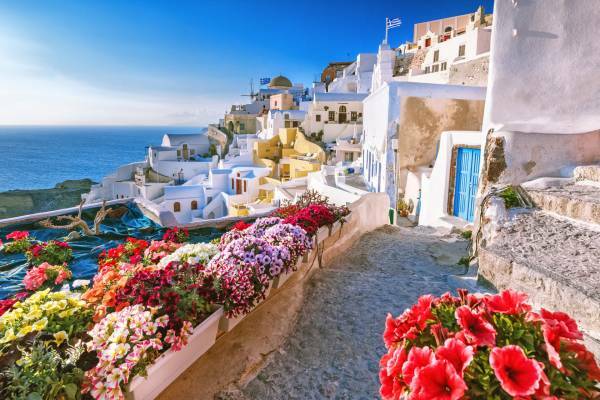 Fly her out to Santorini, and propose to her on a cliff overlooking the Mediterranean Sea during the sunset. She will melt and tell everyone and their mother (literally). 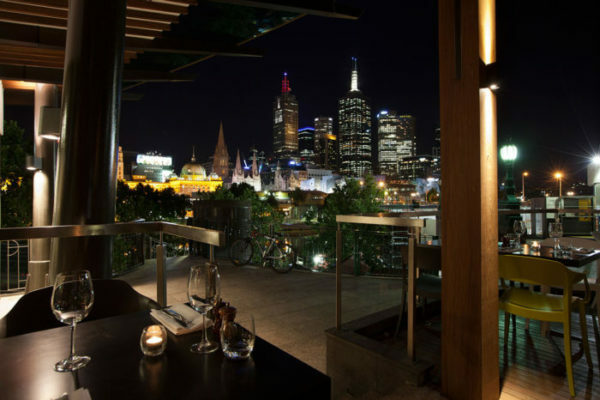 2) If you want to stay more local, choose her favorite place – a place that has significance for the both of you. Once you guys get there, ask someone to take a picture you to together, but instead of posing, get down on one knee. The picture will capture her initial surprise. 3) Send your unsuspecting fiancé-to-be on a Scavenger hunt that end with you on bended knee. 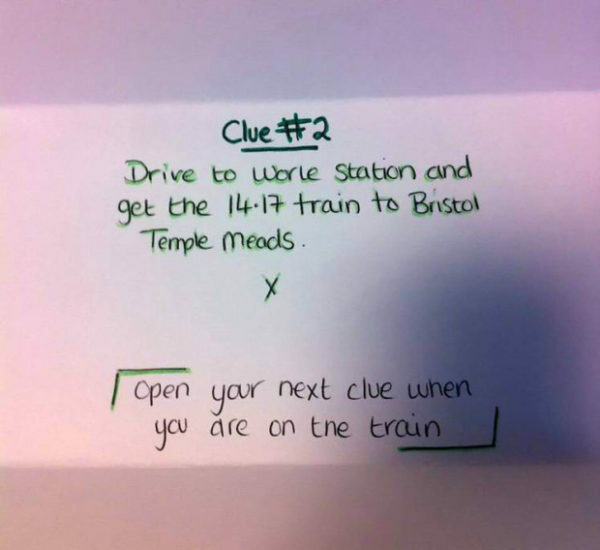 Start with a clue while she’s home (a handwritten note or a text message) that leads her to your favorite spots around town. 4) If you guys are more of a laid back couple. 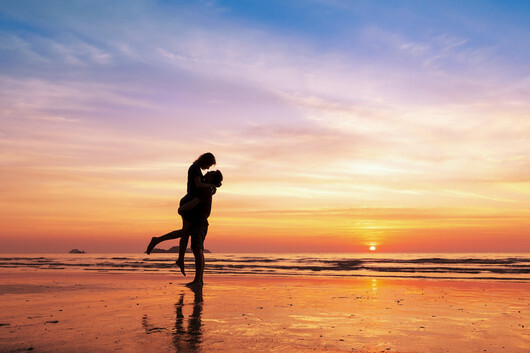 Proposing on the beach will be the perfect place to propose. Take a long walk on the sand and before you get on one knee, get her family involved in someway if they are a close-knit family. And it’s a good gesture for your future in-laws. It will be a day that she’ll never forget. 5) If she’s a big sport fan or a baseball fan. 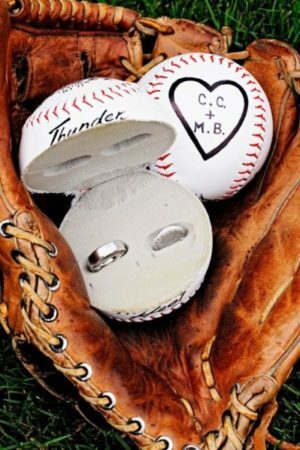 You can cut open a baseball in half and put the ring box inside it and propose to her with the baseball. She will love it and save that baseball forever. 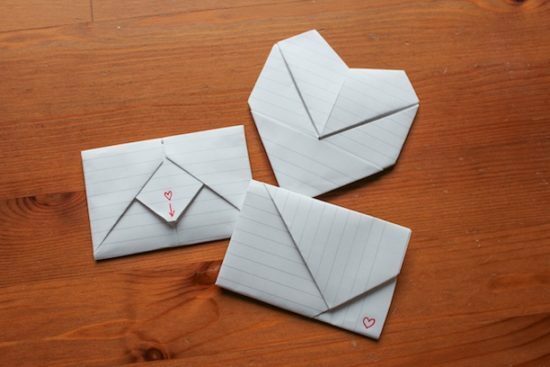 6) If you guys are high school sweethearts, you can bring it back to those days where you guys would write those folded up notes and give it to each other in between classes. 7) If you guys are more lowkey and want to do it at home. 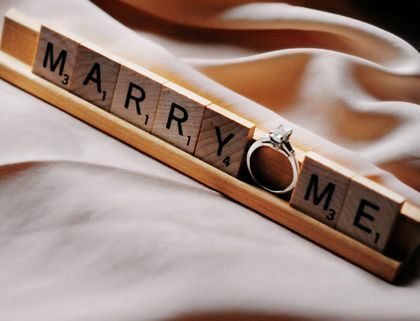 Make a custom jigsaw puzzle with both of your pictures and the words, “Marry Me?’ On a quite night, suggest this activity and right before you can clearly see the picture, get down on one knee and propose. This also works great with Scrabble. 8) If you want to capture the special moment – tell your partner you’ve won a special photo shoot for couples. Get dressed up and then propose mid-shoot and the photographer will turn it into an engagement shoot! 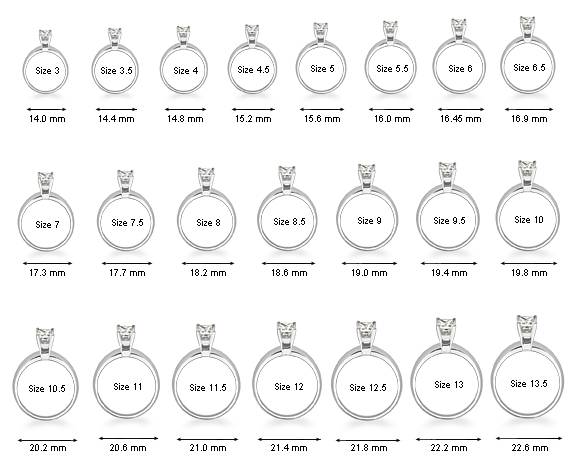 9) If you want to mess with her and have a little fun – ask your partner their ring size in obvious ways and bring a ring sizing chart with you (you can print it online). And when they get upset that you are ruining the surprise, say, “Ok, try this ring instead.” And watch the smile that comes across their face. 10) If she loves movies and pictured her proposal to be like it is in the movies. Reenact a scene from one of her favorite movies. 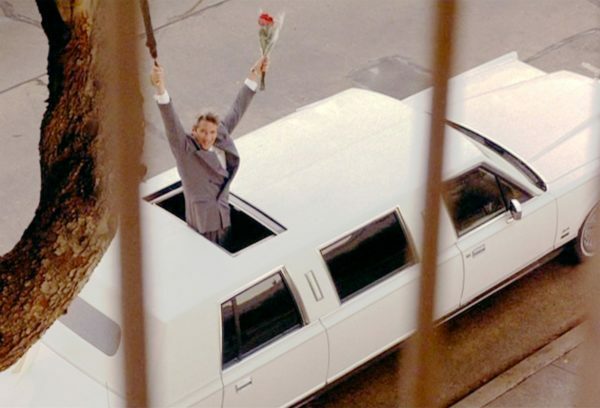 For example, it she loves Pretty Woman – rent a limo and climb through sunroof and proclaim your love as you arrive to her place. Diamond Hedge allows consumers to compare from over 1 million diamonds from all the leading diamond companies all on one platform. They also use augmented reality technology to let people try on different diamond rings and engagement rings. Recently featured in US Weekly, Forbes, VOGUE, Glamour, and other national publications.